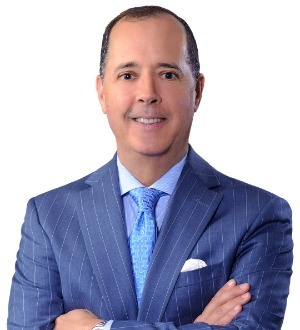 J. Raul Cosio is a member of the commercial litigation, securities litigation and international litigation and arbitration practice groups. His experience... Read More. 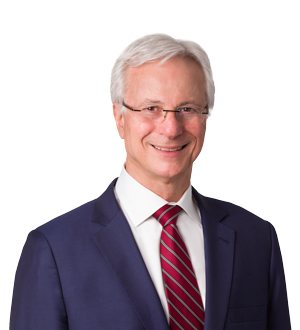 David A. Coulson is a business litigator and trial lawyer who focuses his practice on complex commercial litigation and products liability actions in federal... Read More. 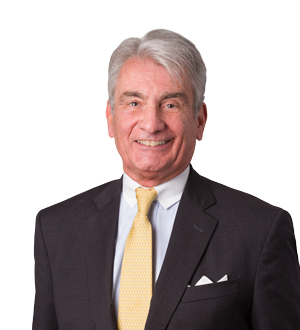 Rick has over 40 years of experience litigating complex commercial cases of all types in state and federal court, as well as in arbitration. He has represented... Read More. 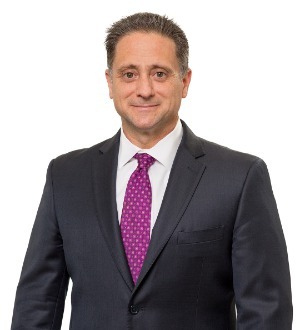 Gregory M. Garno practices in the areas of complex commercial litigation, banking litigation, professional malpractice, creditors’ rights, and... Read More. 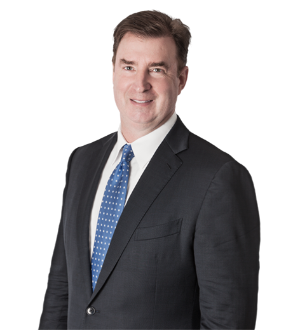 Brian represents middle-market companies, investment funds, and directors and officers of public companies in "bet the company" litigation. Many of his cases involve multiple related lawsuits and pending government or regulatory... Read More. 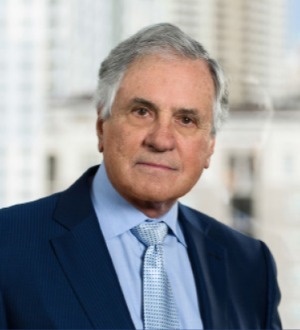 Daniel Newman is an experienced litigator of complex commercial, securities, and construction matters in state and federal courts and before various arbitration forums.Mr. Newman represents both plaintiffs and defendants in a variety of... Read More. 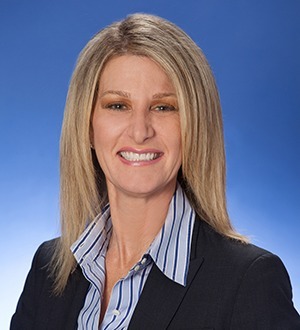 Tracy A. Nichols practices in litigation with emphasis in defending securities class actions; derivative actions, complex commercial litigation and consumer class actions. She is the firm's National Practice Group Leader for the Securities Litigation Group. She is a... Read More. Public Finance Law, Commercial Litigation, Bet-the-Company Litigation, Litigation - Securities, Litigation - Mergers and Acquisitions... See More. 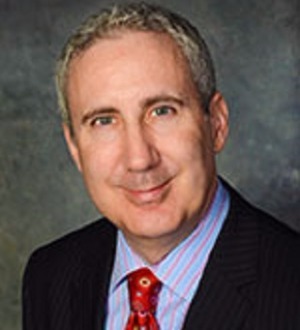 Mark Raymond has been involved in high-stakes complex commercial litigation for more than 30 years. 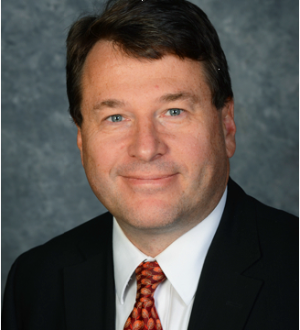 His practice has included advising the boards of directors... Read More. 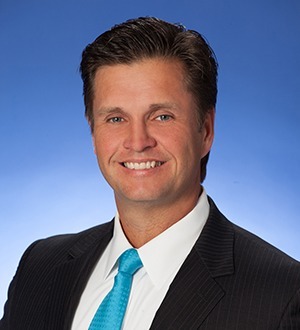 Bryan West focuses his practice on complex commercial litigation and arbitration. He handles litigation and international arbitration emanating from Latin... Read More.